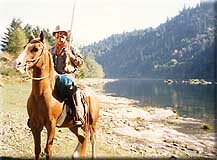 International Salt and Freshwater Angler, Consultant, Broadcaster and Writer. As a 4 year old Martin caught his first fish during an air-raid on his home county of Kent. Stunted Rudd from a Kentish clay-pit was an introduction to fishing which was to take Martin into areas he hardly knew existed in those days. His love of the USA stems from early friendships with American servicemen developed during the war years and is vividly recollected in his autobiography "Up Against It". 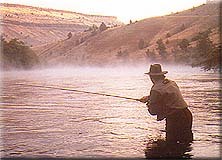 A favourite location is the Pacific North West in the Deschutes River in Oregon - steelhead and redside rainbow. 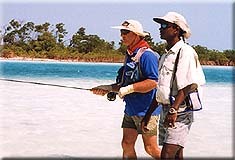 Flyfishing for coho salmon in Paget Sounds and pike at Woolaston Lake, bonefish in the Bahamas together with barracuda, jack crevales, shark, snappers and other species from an idyllic part of the world. Further south, forays into the Amazon and its tributaries and lakes of Brazil, Columbia,Peru and Venezuela have been a tremendous contrast to the northerly parts of Canada, reaching into the Arctic Circle. Back to warmer climes for Nile perch and tiger fish from Lake Nasser in Egypt and on to the Persian and Arabian Gulfs which Martin feels could be the next big saltwater fly fishing venue of the world. "Getting your string pulled and your stick bent is fun", even in colder European waters where in salt water he has had cod, whiting, bass, pollock, coalfish, tope, conger eels and many more species. 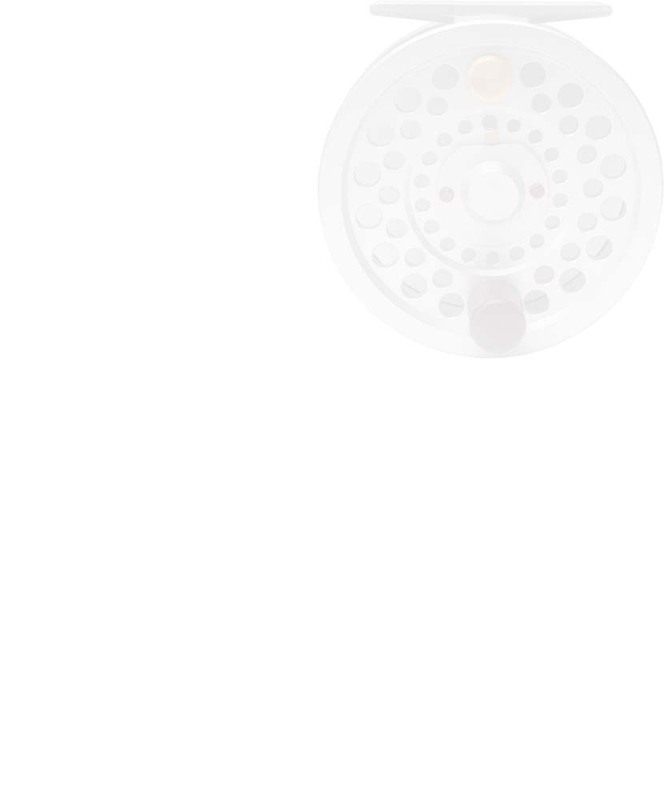 Freshwater fishing for coarse fish species is the most popular form of angling in the UK where Martin has taken many trophy sized carp, bream, tench, rudd, perch and chub including pike to nearly 28lb on a fly. 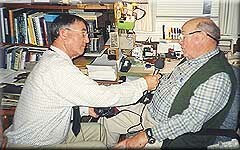 For over 25 years Martin has taken his BBC radio audience with him on his travels around the world. 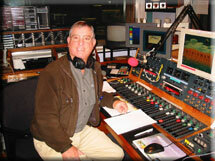 Listeners in reach of BBC Radio Lancashire can hear his programme each Thursday at 7.30 pm. 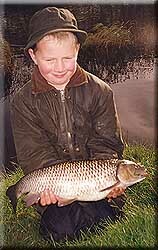 In 1993 he was awarded the prestigious Richard Walker trophy by the National Association of Specialist Anglers. The award is a full-size bronze bust of Britain's top angler, who died in 1985. There have been only two winners: the Anglers' Conservation Association in 1980 for their fight against the polluter, and Martin for his outstanding contribution to the world of angling and the environment. In 1989 Martin was presented with an Illuminated Scroll by Lord Mason of the Anglers Conservation Association at a special lunch at Fish Mongers Hall in the City of London - the first and only person to receive such an award. Recently Bradford City Angling Association awarded him the Frank S. Whiteley Memorial Cup for outstanding services to the Association. 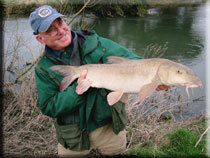 He is in great demand as a speaker and lecturer on travel angling natural history and the environment. Each year he raises thousands of pounds for his two charities, Multiple Sclerosis and Crossroads Carers, much of this from his writing and speaking engagements. 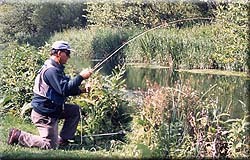 Several Members of Parliament have sought his knowledge on the environment and angling. Every year Martin runs a week-long fishing school for boys and girls during the school summer holidays. The youngsters learn several different ways of fishing fly, bait and spinning. They get taught how to tie a fly. All the tackle needed is supplied. There are no charges - it's all free. Every child from 10 years of age is welcome. Many mums spend the time at the school and often take up the sport themseves. Martin is also a great believer that the ladies make great anglers and devotes a lot of time encouraging them into this great sport. The beauty of teaching ladies to fish is they will listen, learn, take notice, practice, don't litter the countryside, have a more caring attitude and don't know it all after a day like so many guys do. 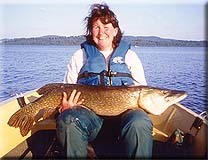 They look great, smell good and catch lots of big fish.